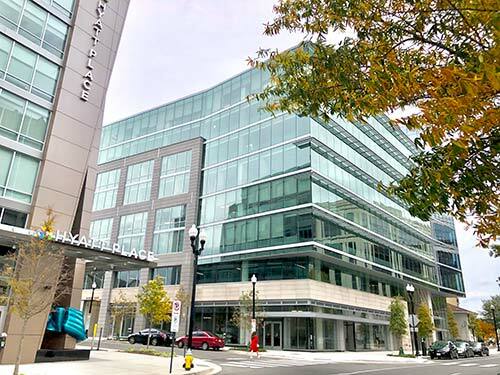 Arlington Collaborative Law PLLC is located at 2311 Wilson Blvd., Suite 625, Arlington, Virginia, 22201 in a new environmentally friendly LEED Certified GOLD building which is located at the Arlington Courthouse Metro station. The building is next to Hyatt Place and the back of the building looks out onto Key Elementary School. The building is accessible from Route 50 (Arlington Blvd.) via Courthouse Road and Route 29 (Lee Highway) via Veitch Street.